On Jean Guy by Canaca: It was super smooth, no one was coughing and the high was really nice. What has made the grade is White Widow from 7ACRES. 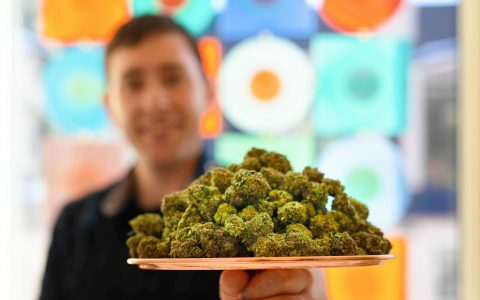 With a bachelor of science and an interest in botany, Pancake Nap has always closely followed the cannabis industry. 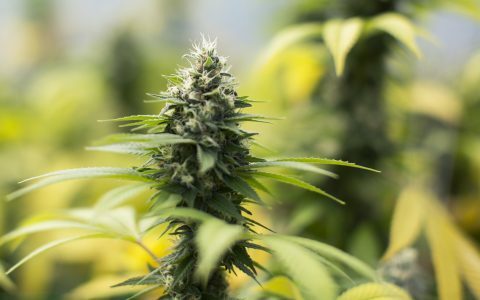 “I’ve always had an interest in cannabis and in the market. 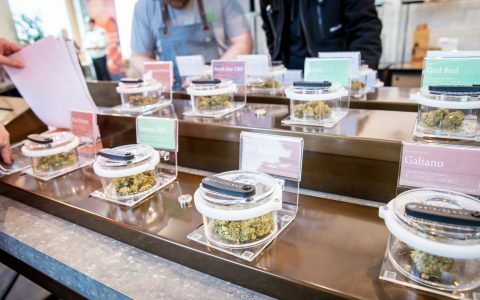 I keep track of prices and what’s out there,” he shares with Leafly. When he starts his reviews, he is doing a lot of qualitative analysis: he starts by touching the buds and looking at them, then smelling them and tasting them before forming a final opinion. 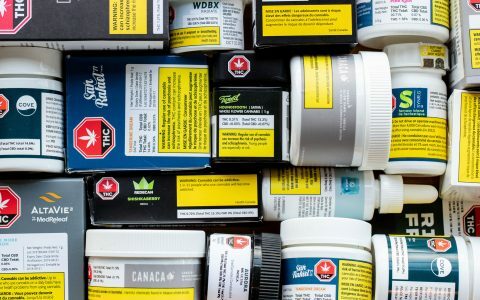 Lake City Cannabis is Chestermere’s first approved cannabis dispensary, but it has also earned notoriety for co-owner Ryan Roch’s strain reviews. 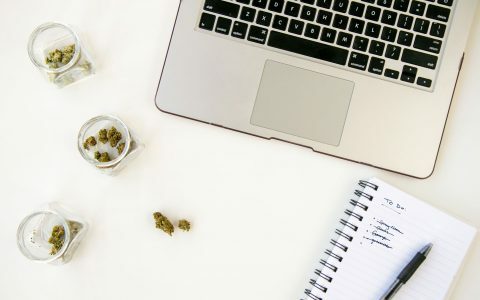 For just over a year, Roch has been posting his reviews onto YouTube to not only foster cannabis community but to help his fellow cannabis consumers make informed decisions on what to purchase. There are definitely some standouts in the market right now that are pushing really great products. 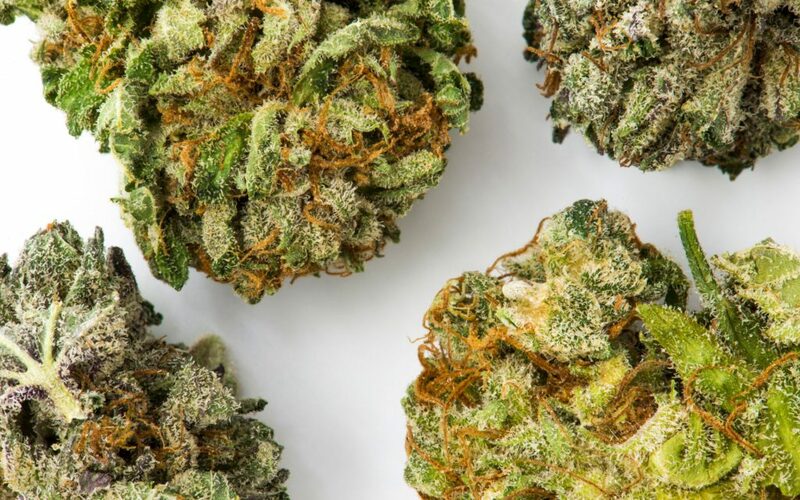 While he doesn’t have a total count of the reviews he has done to date or an amount he sets out to spend per month, Roch will typically purchase a gram at a time, try the strain out for two weeks at a time to ensure he’s given it a fair shot and then go from there. Once he’s received his bud in the mail and he’s ready to do a review and the first thing he’ll do is smell the cannabis. 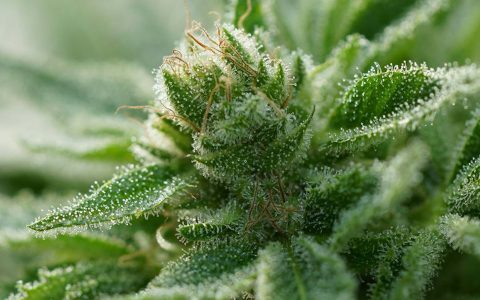 “It’s really important for me to understand exactly what the first scents are before I even look at it,” then from there, he’ll visually inspect it to see the trichome density, what the bud looks like and to see if there are any impurities or how the bud was trimmed. What Roch has noticed since October 17 is a significant uptick in the quality. “There’s a lot of people who have said everything on the legal market right now is garbage, which is just unequivocally not true,” Roch laments. 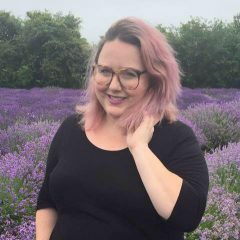 Women seem to be at the forefront of the cannabis movement, so we were so excited to stumble across this Instagram account, which takes a sassy perspective on reviews, headed up by two women in Ottawa. FernCulture420, who call themselves, Fern, has made it their mission to dispel cannabis myths, one doobie at a time. 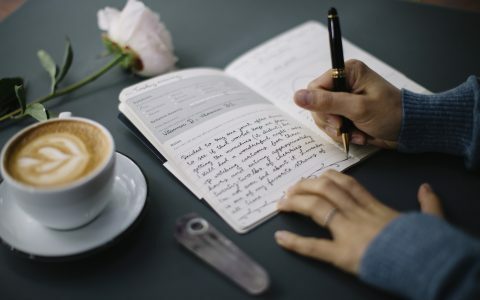 Their posts ‘notes from a daily smoker’ aim to inform new and seasoned cannabis users, while providing additional support and education. 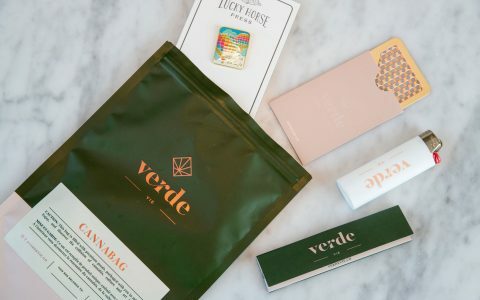 Since launching their account in November, Fern tells Leafly that to date they have “literally tried every single one of the strains so far” that have been released on the Ontario Cannabis Store. While Jonathan isn’t known particularly for his strain reviews, he is quite knowledgeable about cannabis. Just this year, he was nominated this year at Lift Expo under the Influencer & Cannabis Crusader category and frequently uses his Instagram to speak about different strains he is consuming. BC Sensi Star from Flowr was probably the best pre-roll that I tried out of all of the pre-rolls to date. 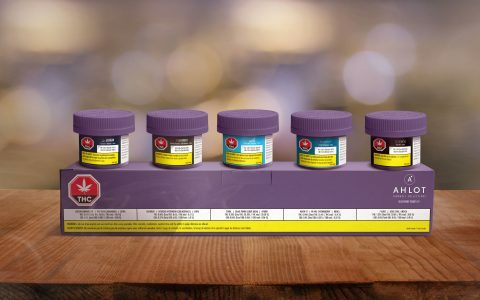 When legalization hit, Jonathan thought it would be the perfect opportunity to do a huge order through the Ontario Cannabis Store and really get a sense of what kind of product was out there. “The biggest things that people have [criticized] is the pricing—it’s just all over the place and it’s really super expensive. That’s one thing I sort of disagree with. I don’t think the pricing is super expensive at all,” he shares that if the quality and the accessibility matched the pricing, people likely wouldn’t be complaining.